Another closer has joined the ranks of Task Force: Veteranus. 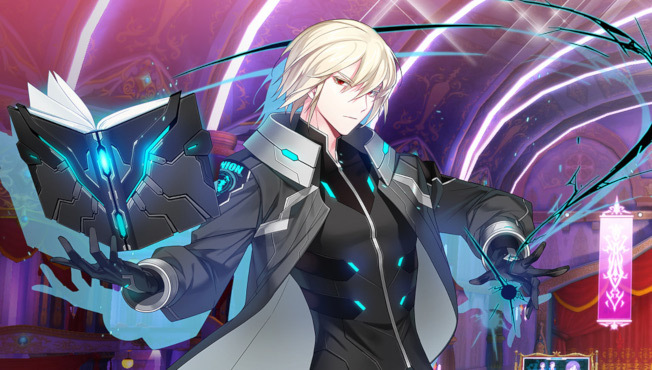 When they hit level 83, Closers players can promote Wolfgang to Veteranus staus, granting him a new tier of power, a new Rank ID, a new skill, and more. It’s basically the same deal as when J was promoted. In addition to announcing Wolfgang’s new status, En Masse also announced some special April Fool’s goodies and a special event dungeon: A Rift in Time and Space. The dungeon is already available, and will remain so until April 23. Players must be level 40 to access it and can only do so once a day. Rewards for participating in the dungeon include lots of April Fool’s crafting materials.